"Fans of Bubble Guppies and PAW Patrol will be jumping for joy at the release of this 2-pack collection from Nickelodeon. Best selling DVDs PAW Patrol: Marshall and Chase on the Case and Bubble Guppies: Sunny Days are together for the first time in an exciting gift pack with over three-and-a-half hours of adventure and entertainment. 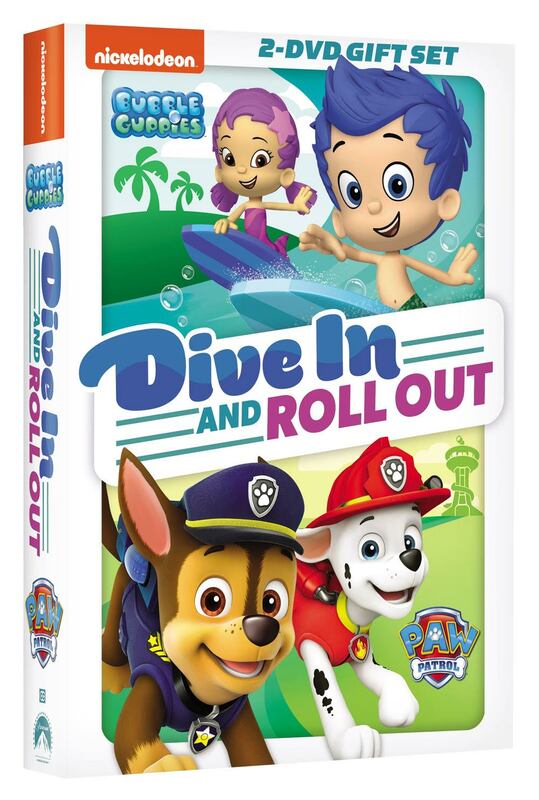 Between eight daring rescues with the PAW Patrol pups and six fin-tastic underwater adventures with the Bubble Guppies, this collection is sure to bring a smile to everyone's face. 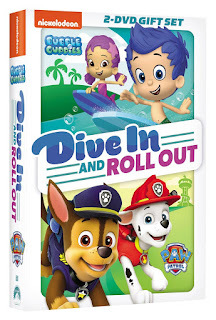 Produced by Nickelodeon Home Entertainment and distributed by Paramount Home Media Distribution, Bubble Guppies/PAW Patrol: Dive In & Roll Out, PAW Patrol: Marshall and Chase on the Case and Bubble Guppies: Sunny Days will be available on DVD April 19, for the suggested retail price of $21.99." Thanks to the kind folks at Paramount Home Media Distribution and Nickelodeon, three (3) lucky Inspired by Savannah readers will win a copy of this must have DVD combo pack for fans of Bubble Guppies and Paw Patrol. Our favorite pup is Ryder. Marshall is my grandson's favorite pup! Our favorite Paw Patrol character is Chase!